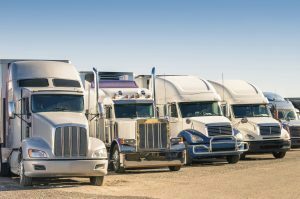 Truck driving is a great career choice if you enjoy being on the road! 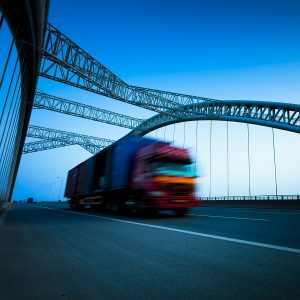 Being a truck driver is definitely an unconventional career when you compare it to a 9-5 office job, but what is conventional anyway? It is great to step outside of the norm and do something different for a change. Maybe, that’s what led you to start a truck driving career or maybe it has always been your passion. No matter the reason, it is a great choice. 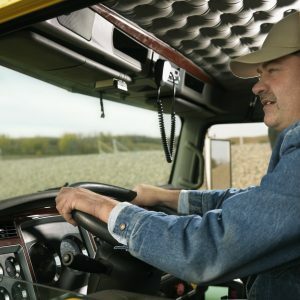 Here are some advantages of having a truck driving job. You want to keep your truck in top shape to make sure it runs for a long time. While your your hours may be flexible at times, it is best to complete a majority of your daily driving before rush hour is a concern.